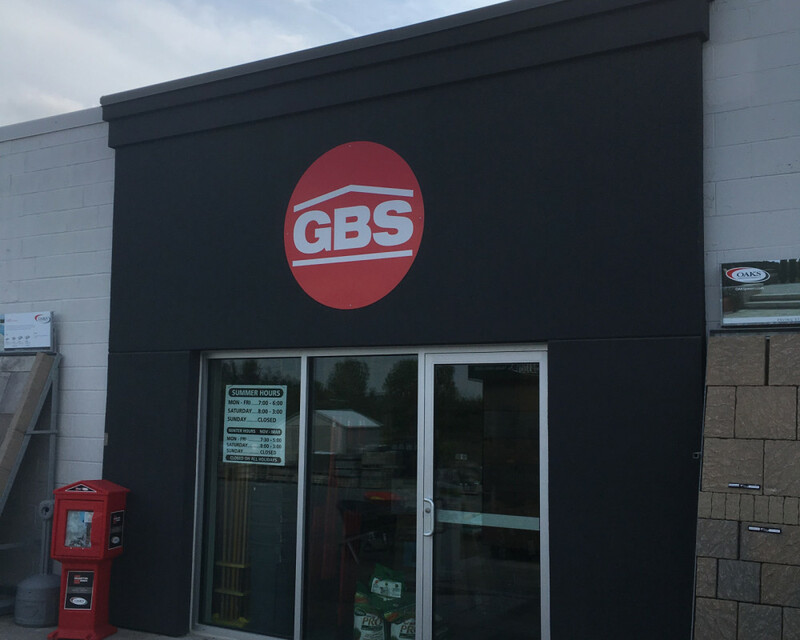 Guelph Building Supply is family-run business that carries all of the tools and products you'll need for any outdoor or indoor project -- whether it be a fence, a deck or a stone pathway. Our knowledgable staff are always ready to give you information and advice on how to go about creating the new addition to your property. 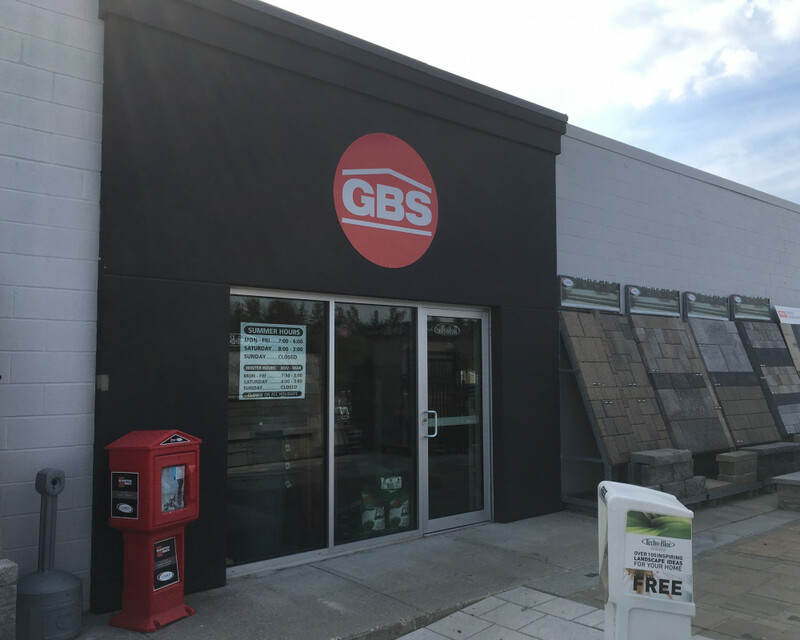 There are many choices when it comes to shapes, sizes and colours -- and Guelph Building Supply carries them all. We carry products from Oaks, Permacon, Unilock and Techo-Bloc, as well as pressure treated, cedar and spruce lumber. Also we carry a variety of composite for decking and aluminum products for railings. 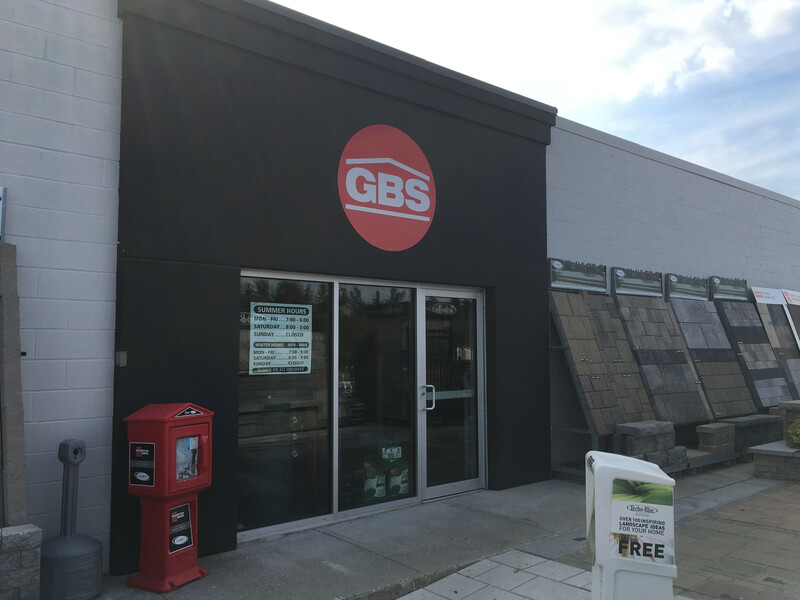 We have a fully equipped hardware store that carries a variety of products for your indoor and outdoor needs. Whatever is not in stock can be ordered in.